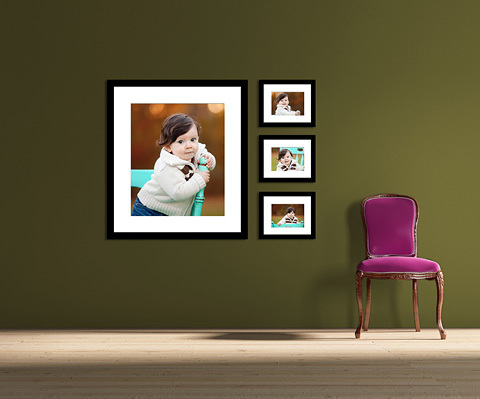 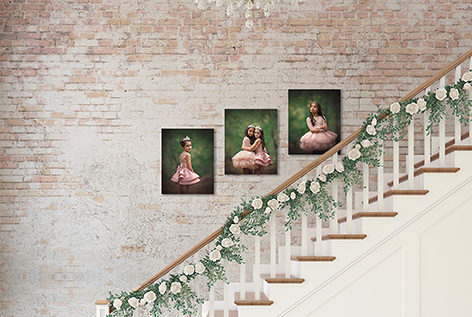 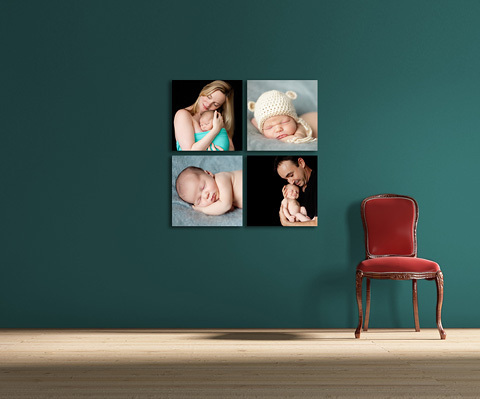 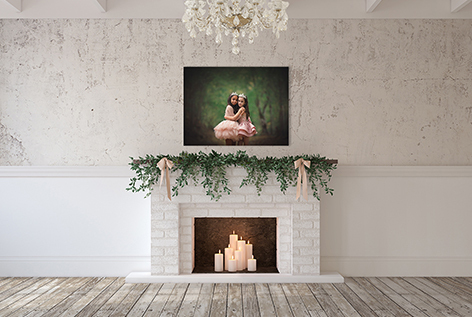 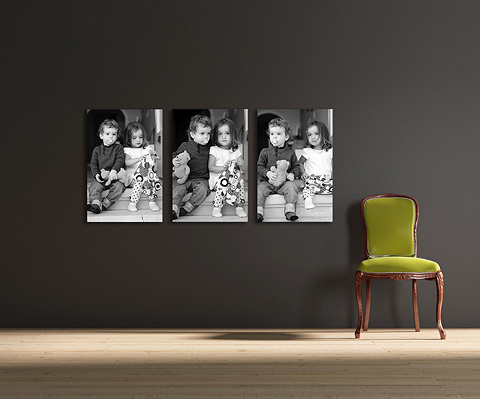 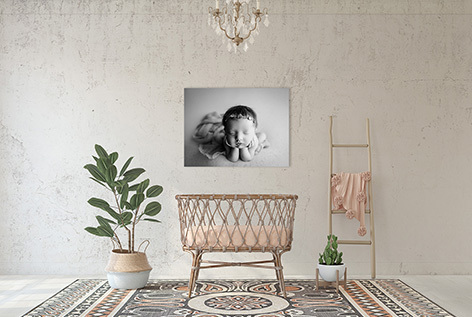 Like all of the display templates, the chair template uses clipping masks to make adding, resizing and rearranging your images in the frames or canvases a piece of cake! 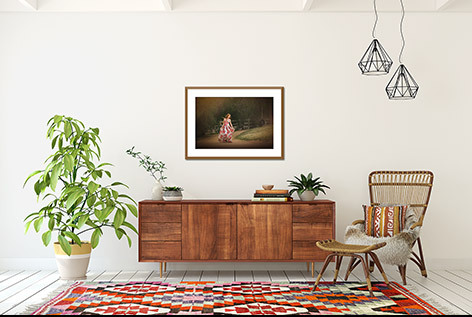 The chair template now comes with THREE background options – a formal chair, a mid-century modern armchair and a sitting room with chevron rug. 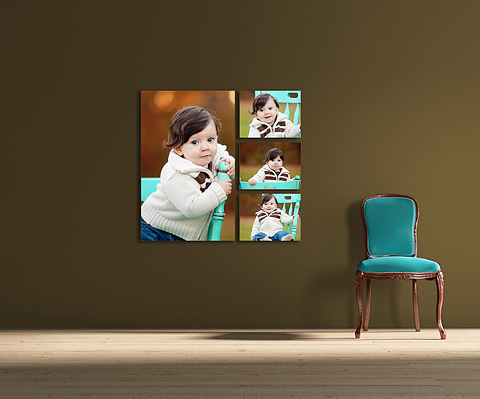 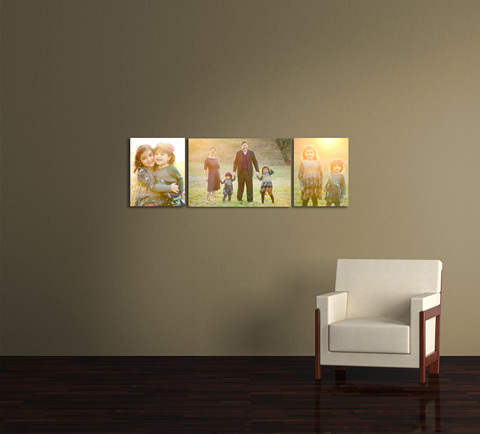 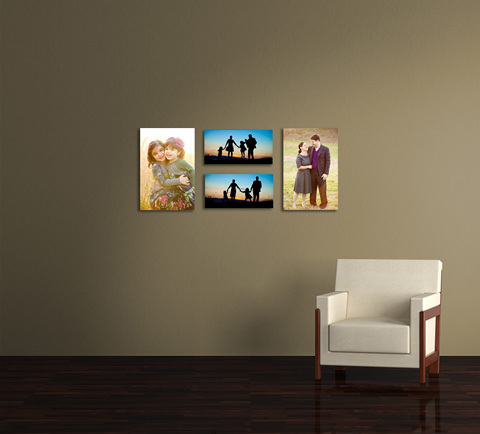 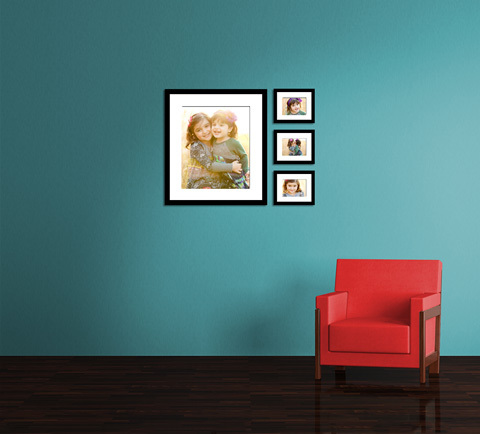 All three backgrounds allow you to change wall OR chair colors at will. 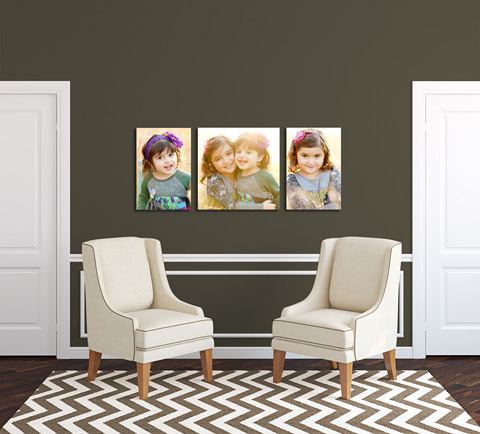 You can even change the chevron rug color! 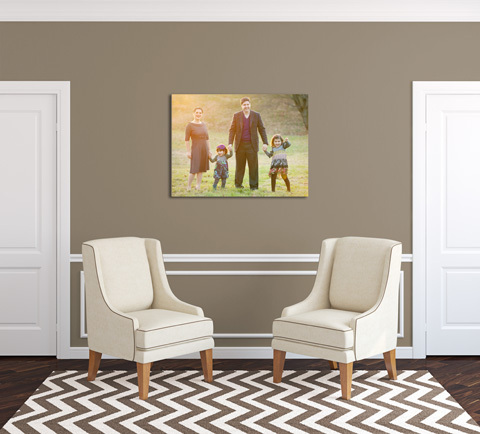 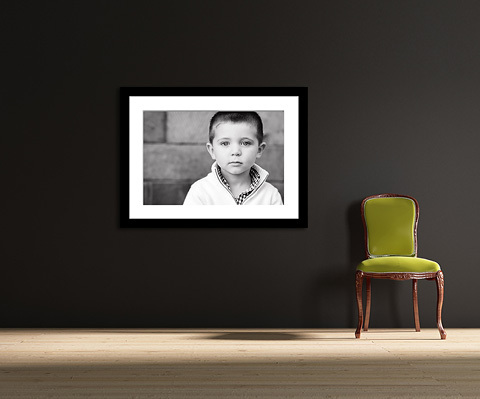 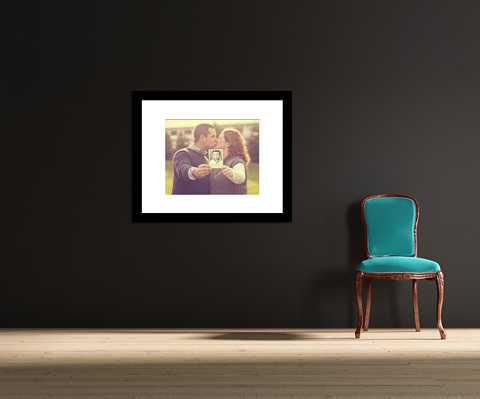 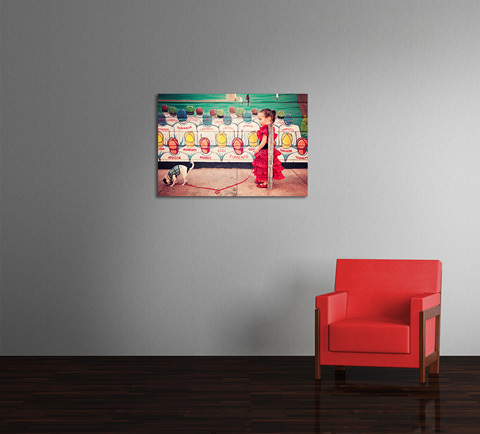 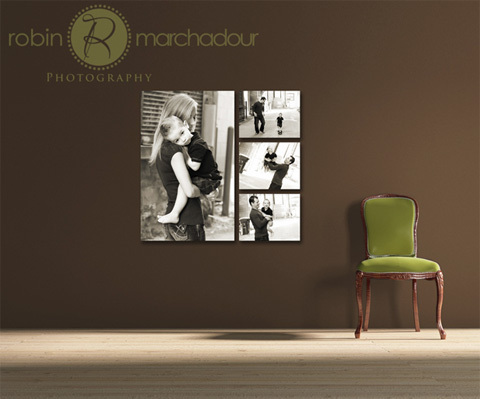 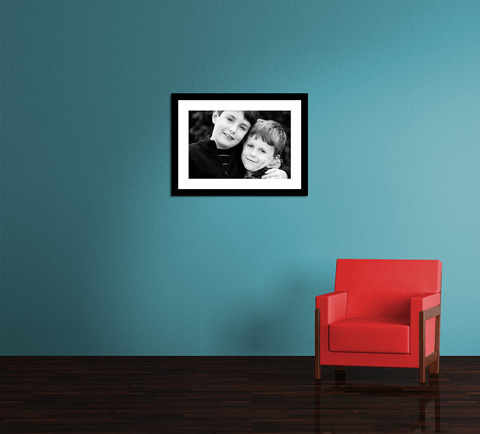 The goal with this chair template was simplicity, when you want your photos to be center of attention but need a piece of furniture for size reference, this is the go-to template.